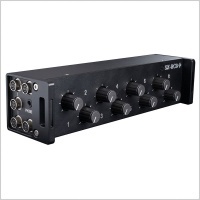 5x Hirose 4pin for power distribution. 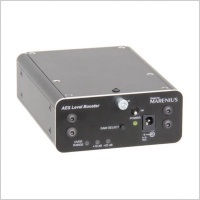 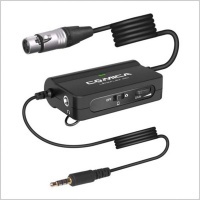 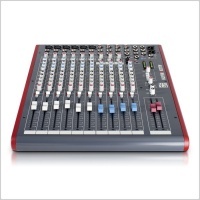 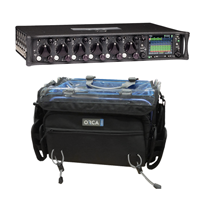 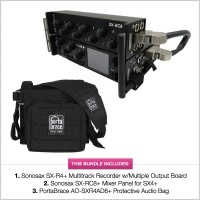 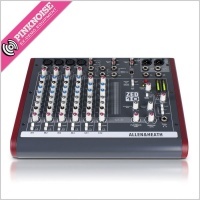 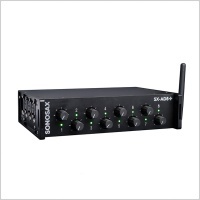 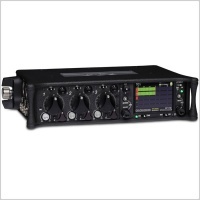 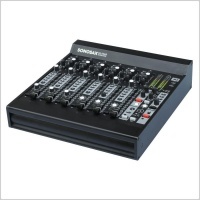 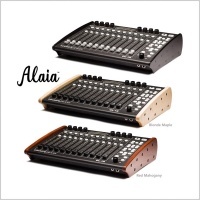 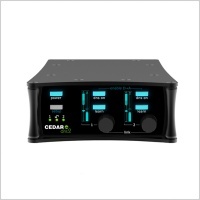 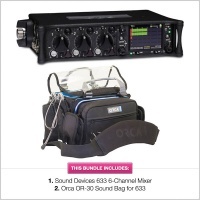 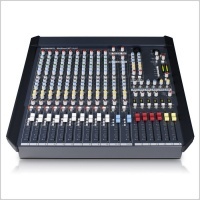 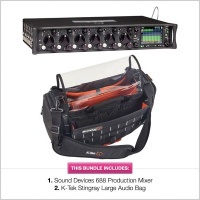 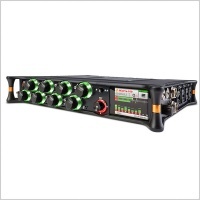 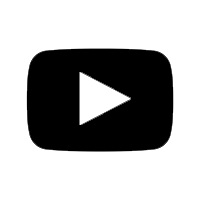 It also offers and additional phone output and a Slate/Com microphone. 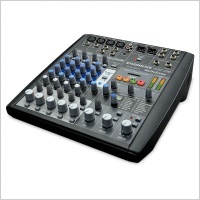 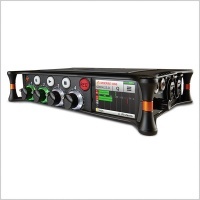 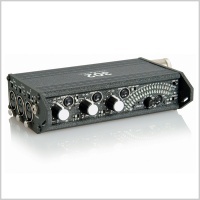 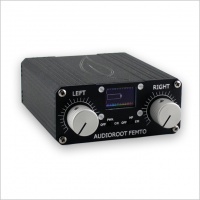 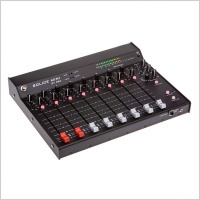 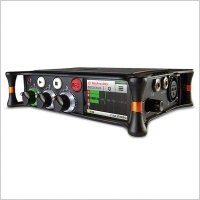 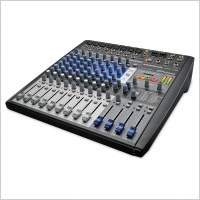 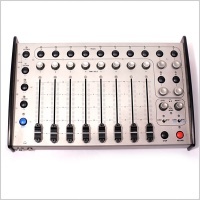 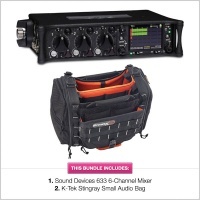 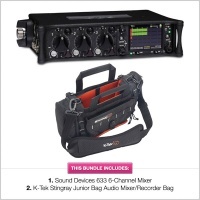 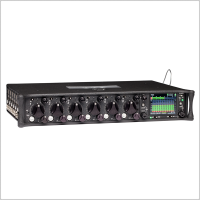 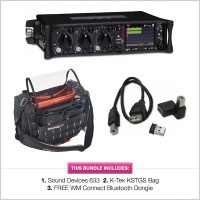 Audio Recorder / Mixer / USB Audio Interface all in one!